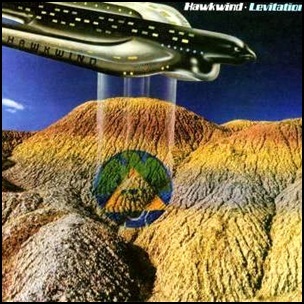 On October 27, 1980, “Bronze” label released “Levitation”, the tenth Hawkwind studio album. It was recorded July – August 1980, at “Roundhouse Studios” in London, and was produced by Ashley Howe, Dave Brock, Huw Lloyd-Langton, Harvey Bainbridge, Tim Blake and Ginger Baker. Phil Tonkyn – back cover design. 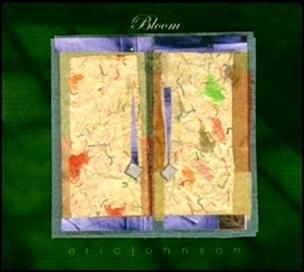 On June 14, 2005, “Favored Nations” label released “Bloom”, the fifth Eric Johnson studio album. It was recorded in 2005, at “Saucer Sound”, “Surfland”, “One Good Ear”, “Studio B”, “No Favors”, and was produced by Eric Johnson and Richard Mullen. All tracks by Eric Johnson, except where noted. 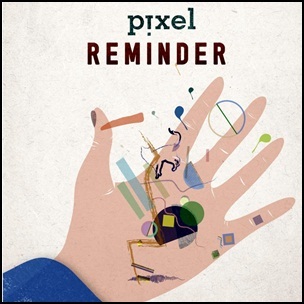 On May 8, 2012, “Cuneiform Records” label released “Reminder”,the debut Pixel studio album. It was recorded in 2012, and was produced by Jørgen Munkeby. All tracks by Ellen Andrea Wang. 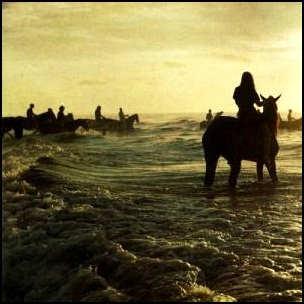 On February 11, 2013, “Transgressive” label released “Holy Fire”, the third Foals studio album. It was recorded in 2012, at “Assault & Battery Studios” in London, and was produced by Alan Moulder, Yannis Philippakis, Jimmy Smith, Walter Gervers, Edwin Congreave and Jack Bevan. All tracks by Yannis Philippakis, Jimmy Smith, Walter Gervers, Edwin Congreave and Jack Bevan. 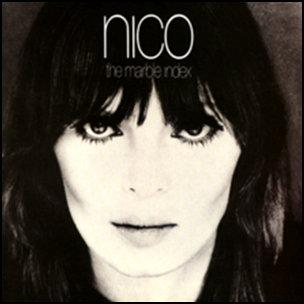 In November 1968, “Elektra” label released “The Marble Index”, the second Nico solo album. It was recorded in September 1968, at “Elektra Studios” in Los Angeles, and was produced by Frazier Mohawk and John Cale. 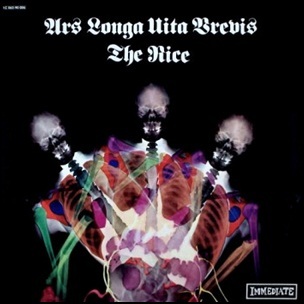 In November 1968, “Immediate” label released “Ars Longa Vita Brevis”, the second Nice studio album. It was recorded in 1968, and was produced by Keith Emerson, Lee Jackson and Brian Davison. All tracks by Keith Emerson and Lee Jackson, except where noted. 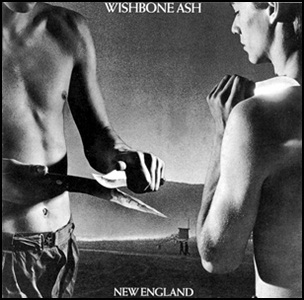 In October 1976, “MCA” label released “New England”, the seventh Wishbone Ash studio album. It was recorded in 1976, at “Laurel Edge” in Connecticut and “Criteria Sound Studios” in Miami, and was produced by Ron Albert and Howard Albert. All tracks by Martin Turner, Andy Powell, Laurie Wisefield and Steve Upton, except where noted.